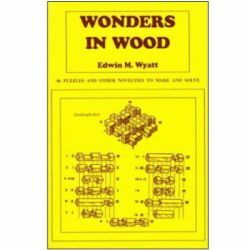 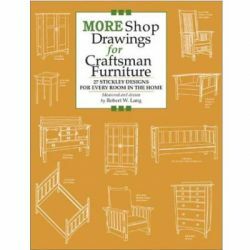 This book contains plans, cut lists, and in-progress photos for two work benches, various shop cabinets, router mortising jigs, table saw tenoning jigs and more. 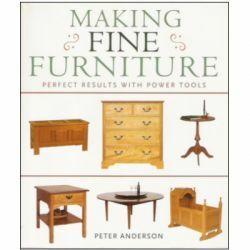 This isn't just a book of pretty pictures, you'll find the real information and instructions needed to build the projects. 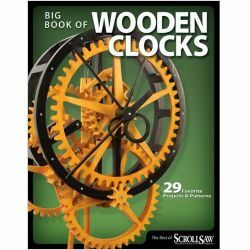 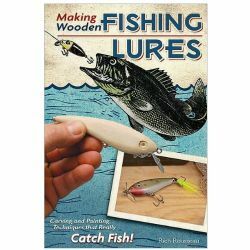 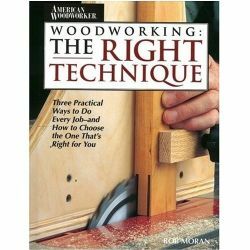 There are three dozen projects and procedures here, as well as advice for buying fixtures such as router dovetail jigs and dowel jigs. 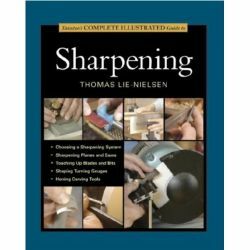 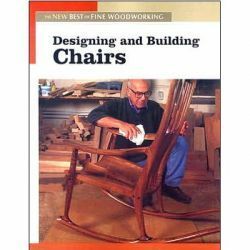 If you are looking for a book to actually take into the shop and use to improve your shop and build projects, this is it.